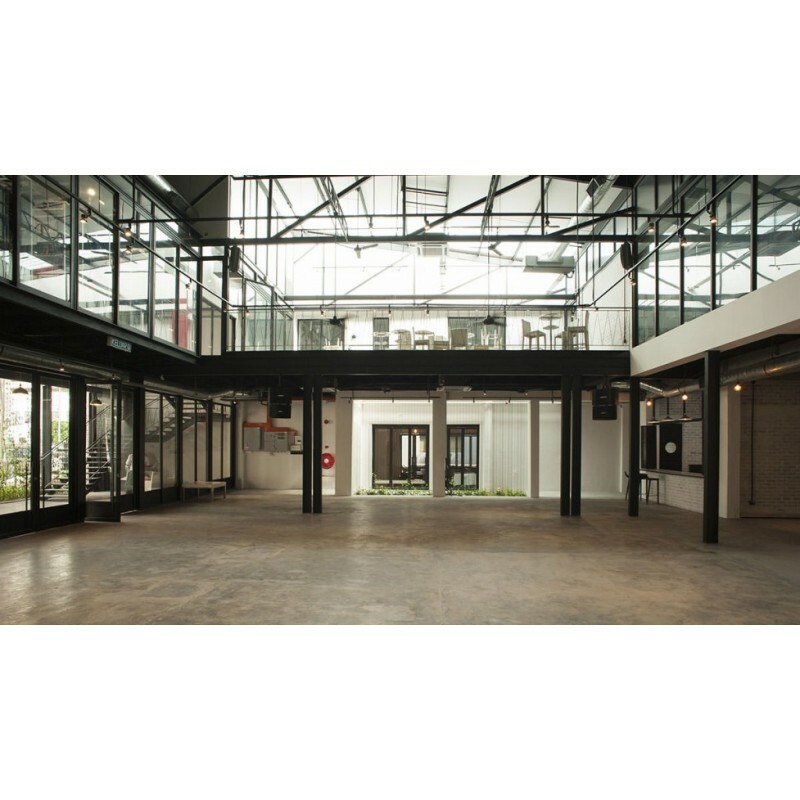 The Slate at The Row KL offers 3,330 square feet (330 square metres) of event space making it perfect for product launches, press conferences, parties, mini concerts, weddings, corporate gatherings and alumni meetings. 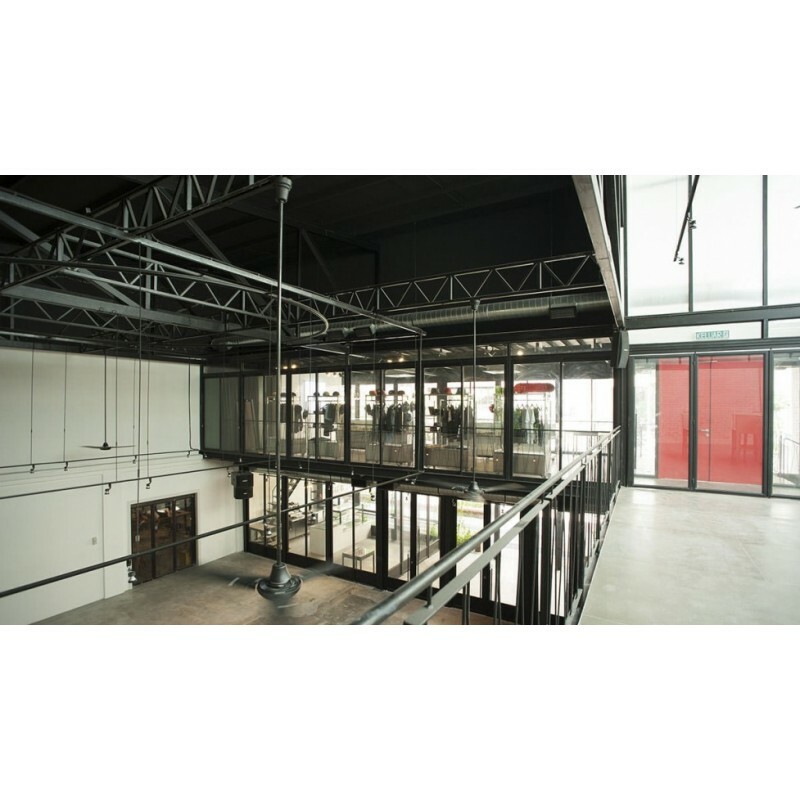 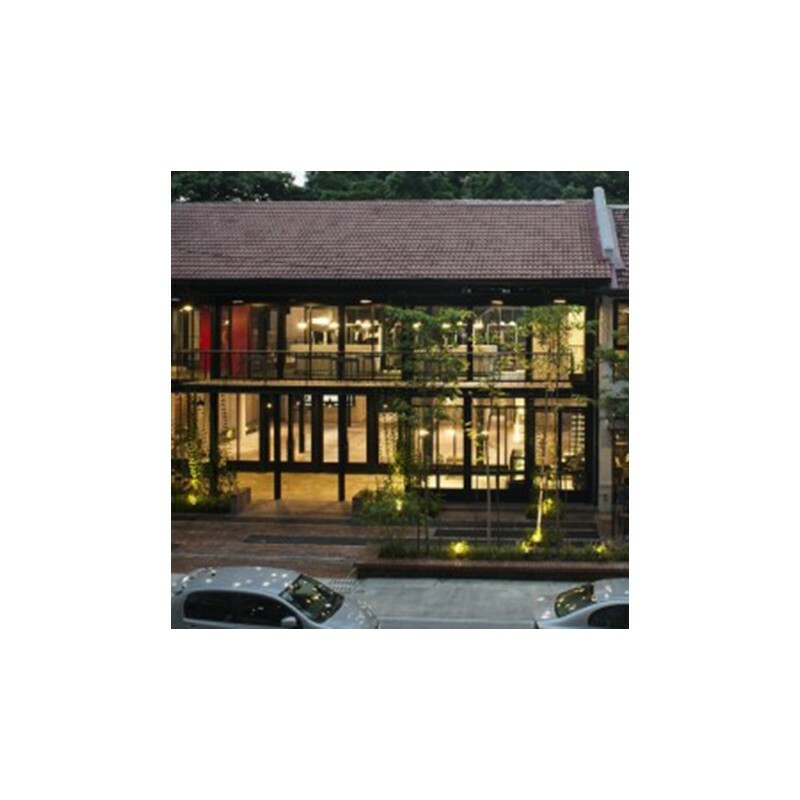 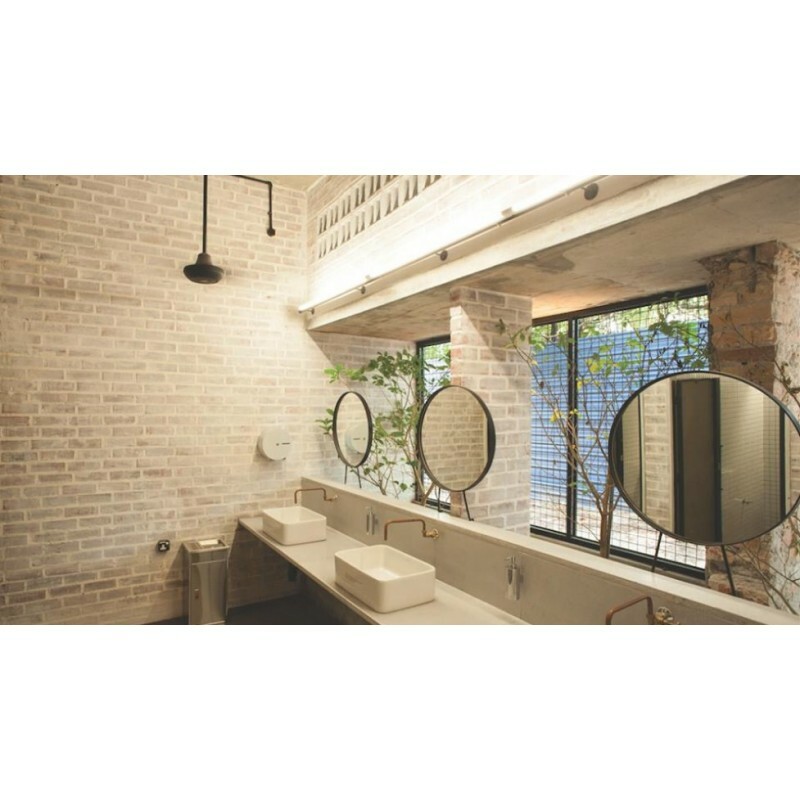 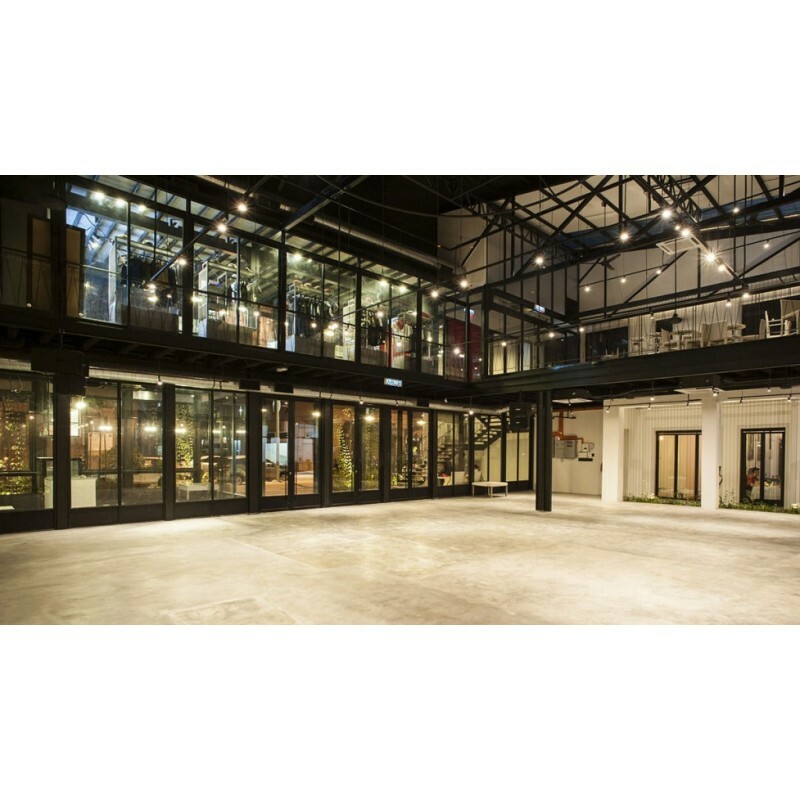 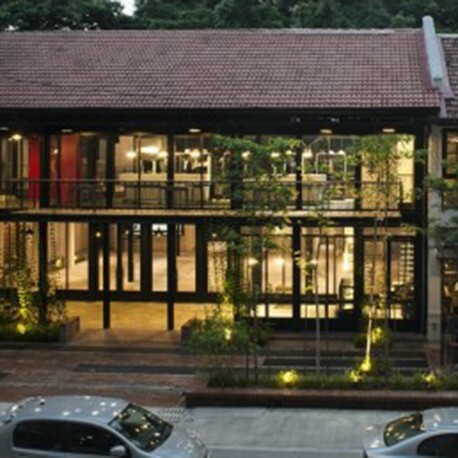 If you are looking for an event venue that has an industrial warehouse feel within Kuala Lumpur, then this is your place. 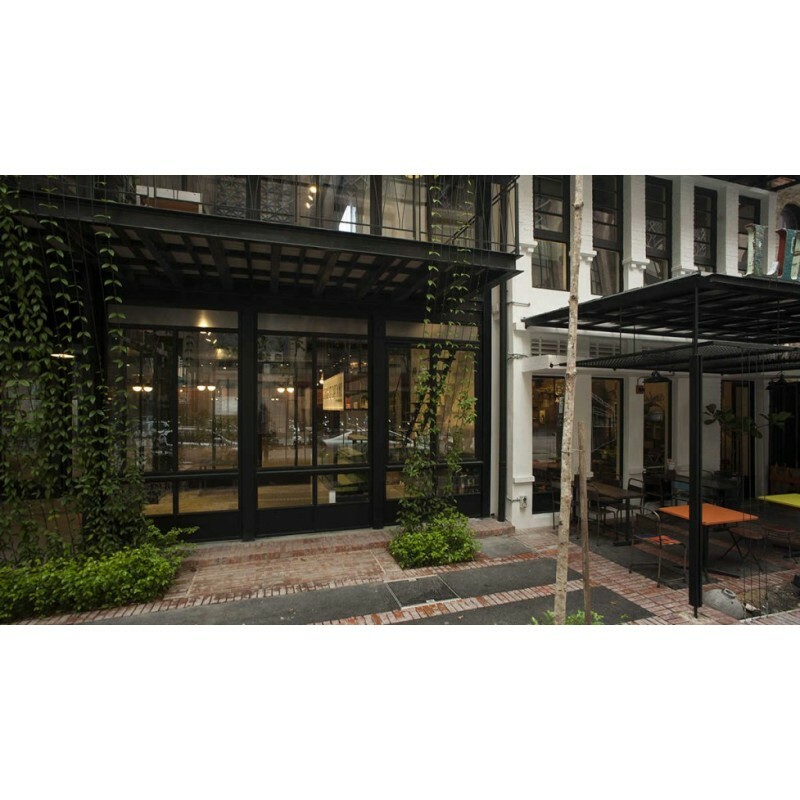 The Slate at The Row KL can accommodate up to 160 pax seated with tables or 250 pax in a theatre setting.